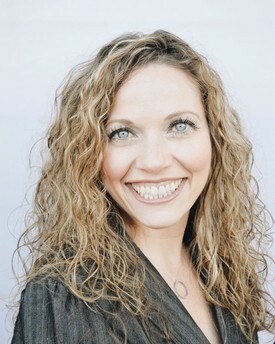 Dr. Aimée Werremeyer is a member of the Mount Baker District Dental Society, International Association for Orthodontics, Washington State Dental Association, and American Dental Association. Her most recent continuing education courses covered the subjects of Orthodontia, Implants, Oral Cancer, Oral Surgery, Medical Emergencies, Crown and Bridge, Endodontia and Pediatrics. Dr. Aimée currently holds a Washington State Dental License, Access to Baby and Child Dentistry (ABCD), Basic Life Support for Healthcare Providers, Orthodontics for the General Practictioner and is Invisalign certified. Born and raised in Washington State, Dr. Aimée earned degrees in Psychology and Spanish at the University of Washington. While pursuing her education, Dr. Aimée was fortunate enough to study abroad in Spain before attaining her degree of Doctor of Dental Medicine from Boston University. Following graduation from dental school in 2007, Dr. Aimée's commitment to public service and skills in all facets of family dentistry, led her to a community health clinic in eastern Washington. She enjoys her ability to apply her skills in oral health care while building relationships with her patients and addressing all of their dental needs in a gentle and caring manner. Dr. Aimee with her pug, Diesel.